Many children diagnosed with autism experience high levels of anxiety which leads to difficult coping skills. 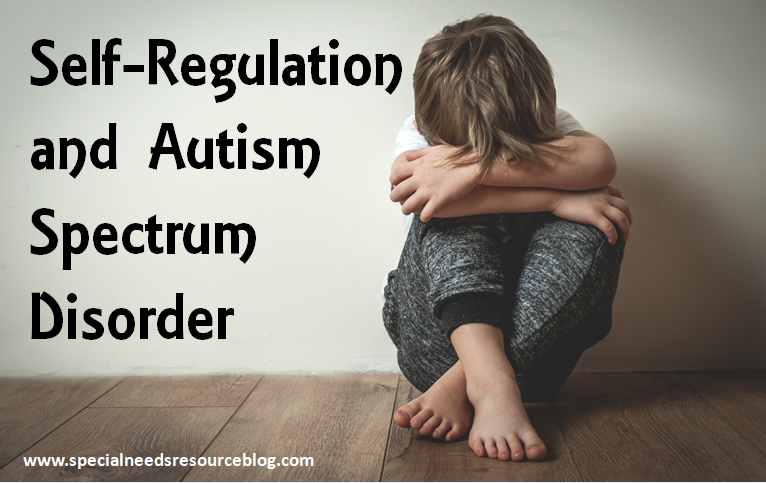 Self-regulation helps children on the autism spectrum learn how to mange stress and build resilience. It is through self-regulation that students learn ways to function and manage their own stress, the following links provide information on teaching children techniques on self-regulation. These techniques are also useful for children diagnosed with ADHD and anyone with emotional difficulties and impulses. How can we help kids with self-regulation?